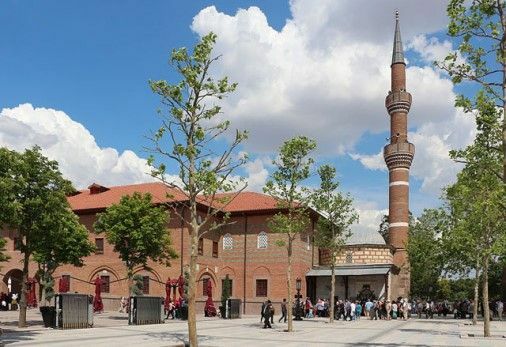 The Pul Muzesi or Stamp Museum at Turkish Telecom in Ankara displays a chronological collection of all the Ottoman and Turkish stamps circulated, from the first Tughra stamps of Sultan Abdülaziz of ‘The Sublime Ottoman Empire’ issued in 1863 up to present day prints. 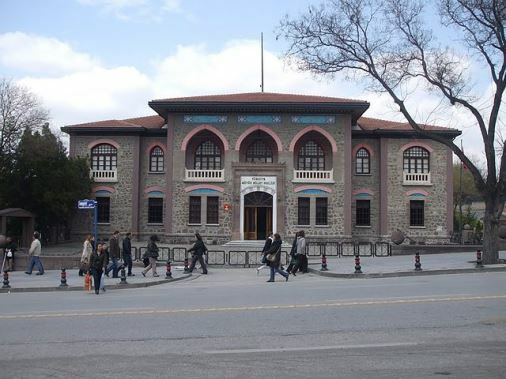 The Pul Muzesi or Stamp Museum at Turkish Telecom in Ankara displays a chronological collection of all the Ottoman and Turkish stamps circulated, from the first Tughra stamps of Sultan Abdülaziz of ‘The Sublime Ottoman Empire’ issued in 1863 up to present day prints. It also displays foreign stamps from 189 different countries as well as communications equipment such as old telegraph machines and telephones. It is housed in a restored old neo-Classical bank building. Audio guides are available for free.